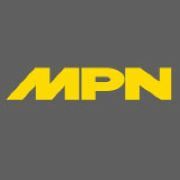 Twin Power announced the addition of Klincher Clutches to its product line. 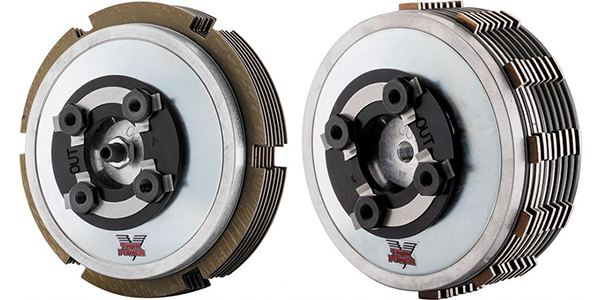 Designed for most 1937–2017 Harley-Davidson models (except M8), the Klincher clutch fits the stock clutch basket with no modifications, offers increased surface area and torque capacity while maintaining an easy lever pull, and the diaphragm spring provides smooth and controllable engagement. Klincher clutches are race proven, tunable for any application and proudly made in the USA. Twin Power products are distributed exclusively in the United States by Tucker V-Twin.